Our range of products include soap mould for mazzoni stur machine and mazzoni stur - 7 die. Being a quality centric firm, we have been engaged in offering wide array of Soap Mould for Mazzoni Stur Machine. It is manufactured by our professionals with the assistance of quality raw materials and up to dated machines. 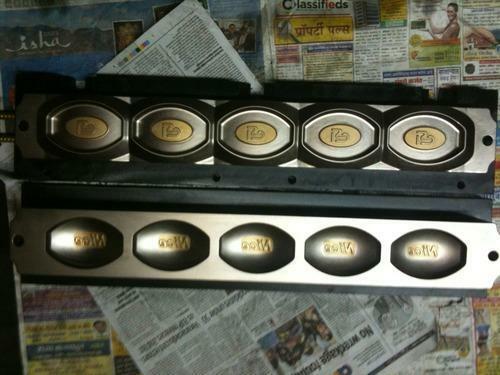 These are the soap moulds that are used to manufacture soaps. In addition, our team of quality controllers keep a close track on entire fabrication process and keep the quality high. 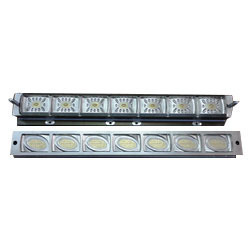 Our customers can avail this array at very cost effectual rates. We are instrumental in manufacturing optimum quality soap mould for mazzoni stur 7 . Our products are characterized by high tolerances and supreme durability. We invest in technology, which allows us to pass on the benefits of advanced products to our esteemed customers. Owing to their superior features such as high performance and lightweight, these automatic soap stamping dies are widely demanded by the clients. Our ranges of automatic soap stamping dies are characterized by high levels of automation and enhanced user friendliness. Looking for “Soap Mould for Mazzoni Stur Machine”?